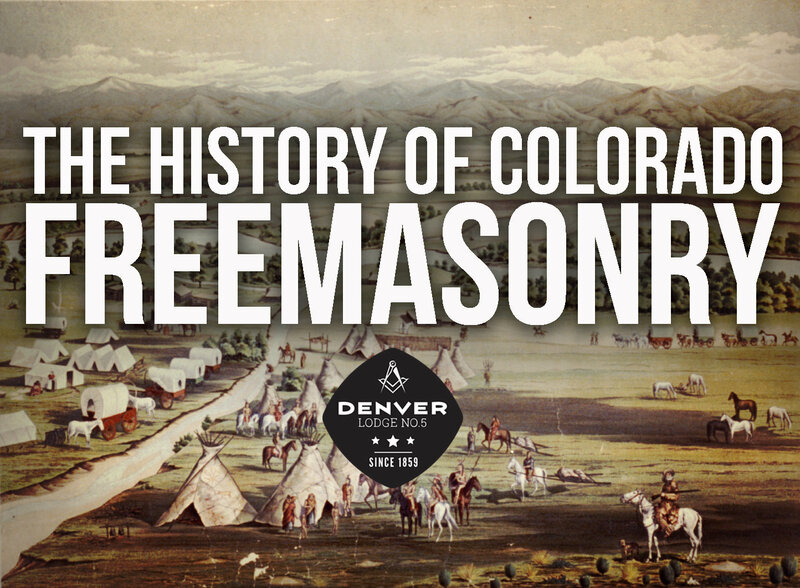 Master’s Message – Denver Lodge #5 A.F. & A.M.
We had a busy month in April, but the highlight for me was Raising our Brothers Daniel McCoy and Sean Murphy to the Sublime Degree of a Master Mason! The degree team did a great job and I couldn’t be more proud! Park Hill Lodge No. 148 reciprocated our visit with their own joint communication at the Welton Temple on the 20th. It was certainly great to see them again and we hope this will be a repeated event in the years to come! May 11th will be our monthly Cigar Night at Churchill’s in the Brown Palace. Space is limited so please RSVP. Reminder: If you haven’t paid your 2017 dues, please do so or risk suspension! 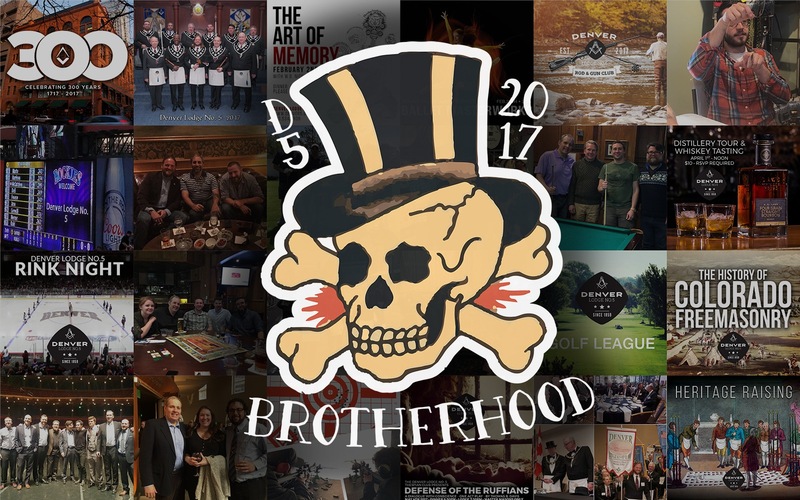 While January marks a new year, I would first like to thank all the Brethren that helped make 2016 a great one. And to the 2017 officer line, thank you for your continued dedication to Denver Lodge No. 5! 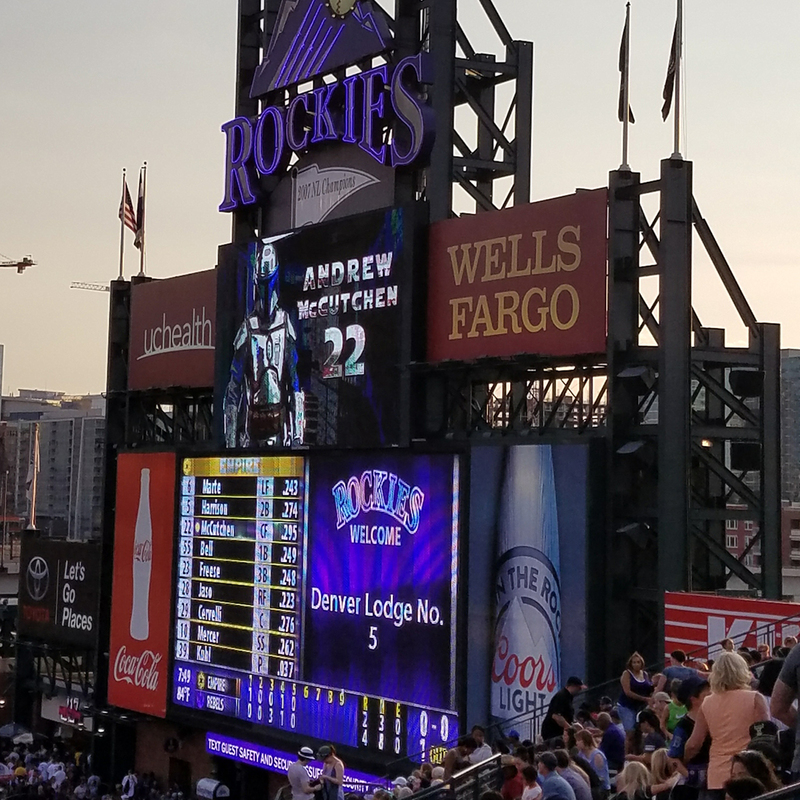 Welcome to our new Denver No. 5 website! 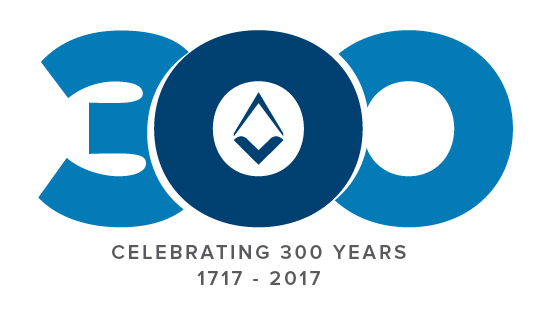 Anyone can now easily navigate the new, mobile friendly version to pay dues, keep up-to-date with events and the latest news about our Lodge. Explore around! While you’re at it, make sure to follow us on Facebook, Twitter, LinkedIn, and Instagram. We are hitting the ground running this year with E.A. and M.M. proficiencies on January 5th and Fellowcraft Degree work on January 19th. Let’s all make sure to be there to give these Brothers MORE LIGHT! They have been working hard for it. As stated during the installation, our newly formed Fraternal Activities Committee is already working hard to bring you some fun events like the golf league, shooting club, and trip to Wyoming, but like anything else, if you do not actively participate, it will not succeed. A Lodge without Brothers, is just an empty room. Please come out and support D5! There is a bowling night scheduled for Saturday, January 14th from 2-4pm at the Denver Athletic Club. We have also reserved some seats for the D.U. Hockey game on Saturday January 28th at 7pm. See Curt Robinson J.W. for more details. While I am excited to be a part of this Lodge’s long history, in even the smallest way, I am even more humbled and honored to be chosen to lead for one year as Worshipful Master. Brethren, I thank you for that honor. Happy Holidays and a wonderful New Year to everyone!